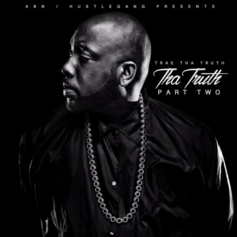 Listen To Trae The Truth's New Album "Tha Truth Pt. 2"
Stream Trae Tha Truth's new album "Tha Truth Pt. 2." Stream "Crazy" feat. 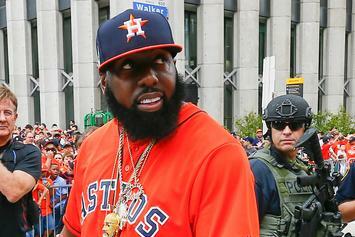 Ink Trae tha Truth's upcoming album "Tha Truth, Pt. 2." 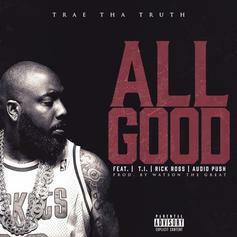 Trae the Truth drops a new single featuring Rick Ross, T.I., and Audio Push: "All Good."